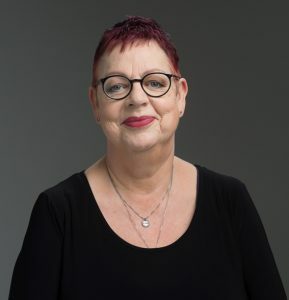 Jo Brand is an award-winning comedian, writer, actor and host of several television shows including Channel 4’s spin-off The Great British Bake Off: An Extra Slice. She has also made legendary appearances on many other TV shows from Have I Got News for You to Would I Lie to You to QI as well as writing and starring in such memorable drama series as Getting On and Damned. Jo says that her latest book, Born Lippy, is a gathering of all the things she wishes she’d known, all the things she’s learnt, and all the things she hopes for the future. A century after women got the vote (albeit married women over the age of 28) it’s time to take stock of exactly what it means to be female today. And if there’s one thing women are entitled to, it’s having a bloody good moan about things big and small.